Defense is often overlooked in NBA 2K games, but it still plays a huge role in the online portion of the game. 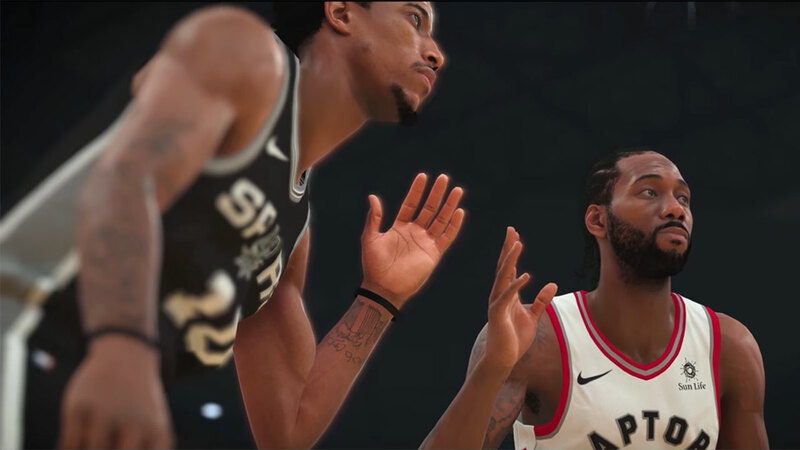 In this complete NBA 2K19 defensive controls guide, we'll be walking you through a complete list of the controls and button combinations for when you've got your back to your own basket, and your opponent is driving with the ball. 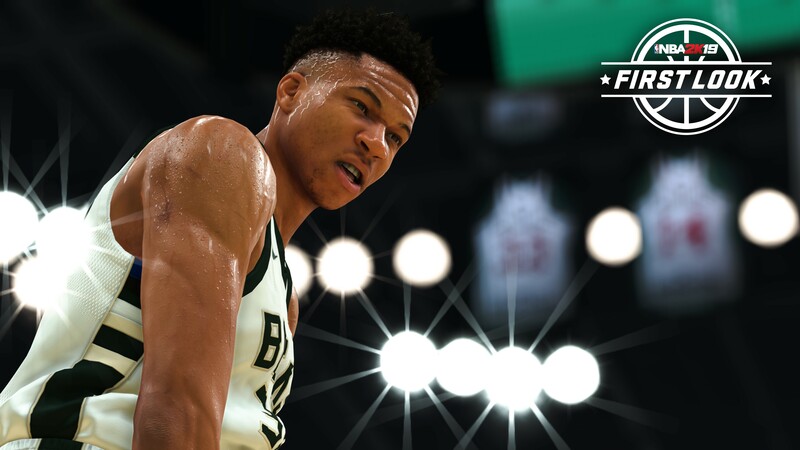 But if you instead need help with anything else in the latest iteration of 2K’s basketball sim, you’ll want to check out our main NBA 2K19 guides hub. 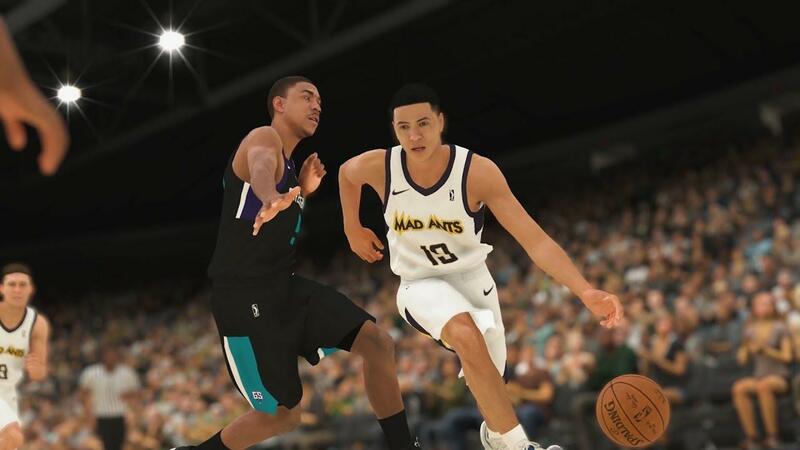 It’s in this guide that you can find all the beginner’s tips and tricks you’ll need, including all the gameplay changes that 2K has made to the game this year. There’s nowhere near as many button combinations and patterns to memorise on defense as there are on offense in NBA 2K19. Nonetheless, we’ll still breaking up the guide just below into sections, featuring the basic defensive mechanics like switching players, as well as advanced defensive controls. Player Swap - Press X to control the defender closest to the ball. Intense D - Hold left trigger to get into a low defensive stance. Block - Press Triangle to block when near the shooter. Steal - Press Square when near the dribbler or when in the passing lane. Crowd Dribbler - Press and hold left trigger, and move the left analog stick towards the dribbler. Fast Shuffle - Hold down both left and right trigger, and move the left analog stick in any direction. Hands Up - Move while holding the right analog stick up. Hands Out - Move while holding the right analog stick to the left or the right. Shot Contest - Move the right analog stick up, and then quickly release. Onball Steal - Move the right analog stick down, and then quickly release. Vertical Contest - Hold the left analog stick away from the shooter, and press Triangle. Swat Block - Hold the right trigger and press Triangle. Take Charge - Press and hold O. Flop - Double tap O.
Chuck - Tap O when near the ball handler. Post Pull Chair - When being backed down, move the left analog stick away from the post ball handler, then quickly release. Icon Swap - Press the right bumper, then the icon of the desired player. Box Out Opponent - Hold left trigger when near an opponent, after the ball has been shot. Rebound - Press Triangle after the ball hits the rim. Bump - Hold left trigger while impending the path of a player. Chuck - While standing still, tap O and move the left analog stick towards the offensive player. Grab - While running, tap O and move the left analog stick towards the offensive player. Deny Hands Out - Move and hold the right analog stick in any direction when near an opponent. Deny Engage - Hold left trigger while near an opponent, while outside of the perimeter. Off-Ball Foul - Hold both right trigger and O when near an off-ball opponent. Post-Up Engage - Hold left trigger when near an opponent, while on the inside and near the basket. Dive for Loose Ball - Repeatedly press Square or Triangle while chasing down a loose ball. Intentional Foul - Press and hold Square when near the ball carrier. Double Team - Press and hold the left bumper. Icon Double Team - Press the left bumper, then press the corresponding player icon. Team Intentional Foul - Press the middle button to have the entire team attempt to foul the ball carrier. Call 2-3 Zone - Swipe the middle button from top to bottom. Call 3-2 Zone - Swipe the middle button from left to right. Call Man to Man - Swipe the middle button from bottom to top. With that, our NBA 2K19 guide on the full defensive control scheme is finished. However if you’re looking for the controls for when you’re on the other side of the ball, head over to our NBA 2K19 offense controls guide.